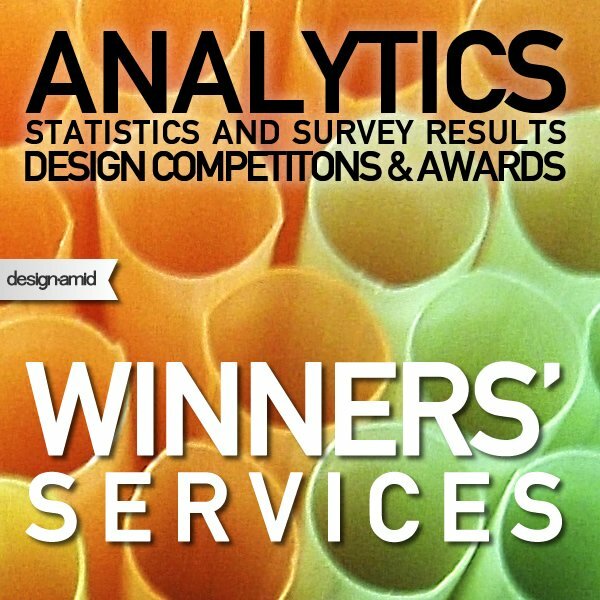 Winners Services relate to the possibilities and opportunities offered to participants for winning the design competition. They might be simple prizes, realizing entries, yearbook publications, gala-nights, pr campaigns and other options. They are important because they create incentives for participants to take part in the competition. 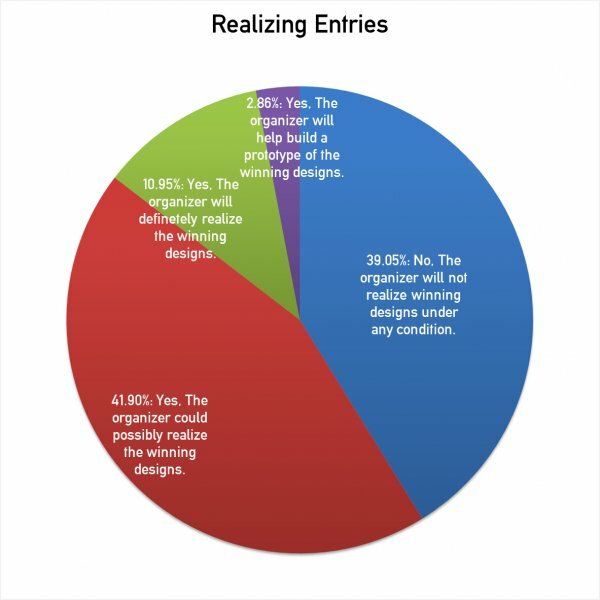 Realizing entries are important for design competition participants, as demonstrated by the survey of participants. Most of design awards do not realize entries, however competitions organized for procuring designs, or those organized by governments can. Indeed here it is seen that 11 percent of competitions state that they will definitely realize the designs, signifying that around 11 percent of the design competitions aim for procurement of designs. 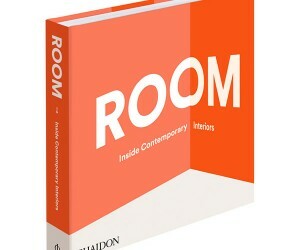 Having a yearbook publication is one of the most important aspects for a prestigious design competition, yet organizers must be selective; publishing all entries (as indicated by 19.44 of competitions) is not a good strategy since some entries will be not appealing at all and including them in the same book with winners would just decrease the prestige of the event. 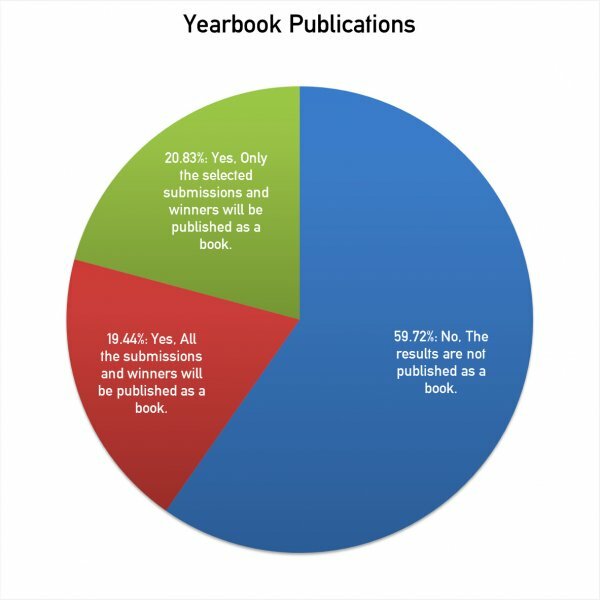 Given these perspectives, we could conclude that only 20.83 percent of the competitions are doing a good job for yearbook publications. Most of the prestigious design competitions will be providing an exhibition to the winners. 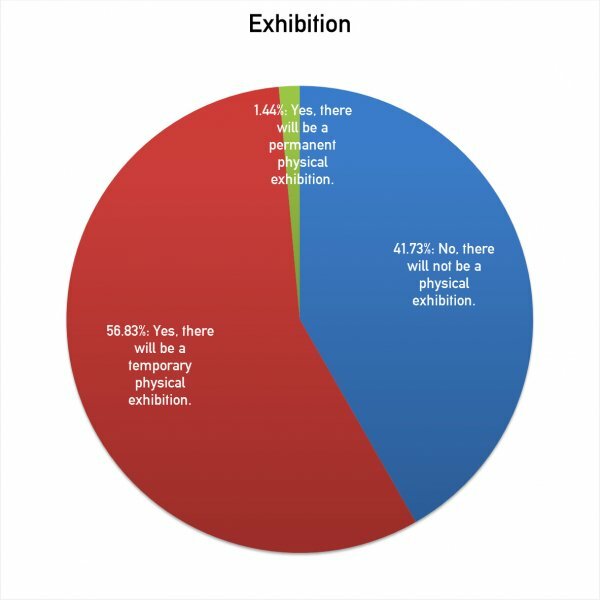 The chart that shows the exhibition statistics is promising, considering it contains data for 278 competitions. Yet again, only a very small portion of design competitions and awards do offer a permanent exhibition. 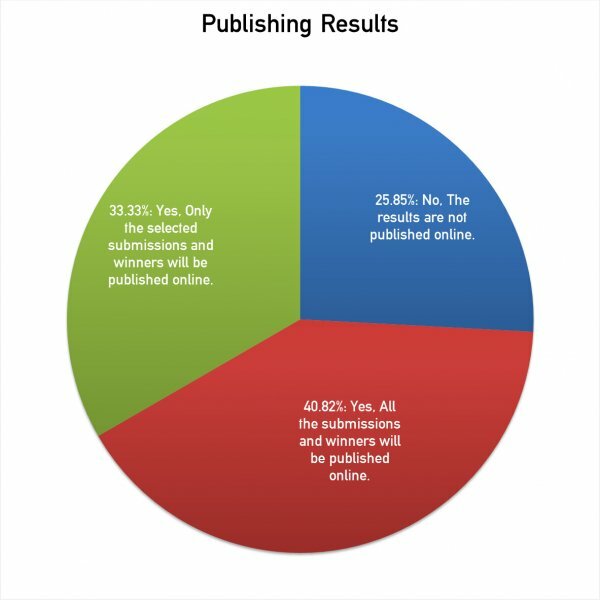 Publishing Results data is indeed interesting as it shows that 25 percent of the design competitions will not publish results of even the winners online; this is an alerting element since it indicates a low level of transparency and could potentially indicate some speculative events. While publishing those who lost online, is not a plus either; most designers are proud and do not want their non-victory status to be known by others. 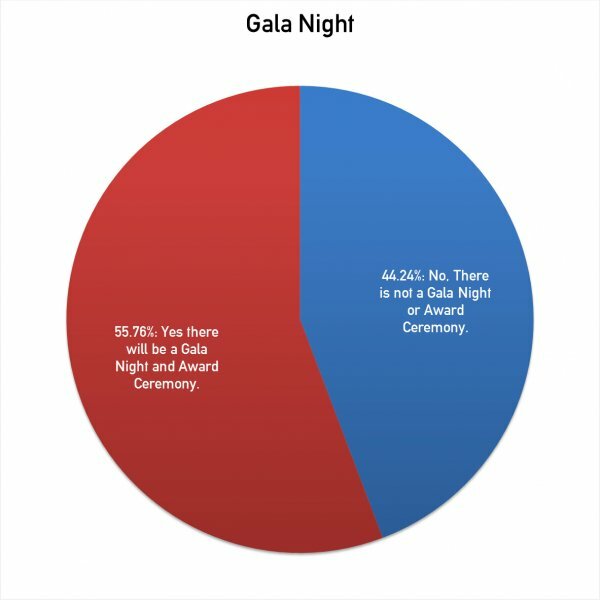 Among 278 design competitions who answered the question regarding gala-night or award gala organization, 55.76 percent said that they would be organizing an event to celebrate, which is indeed a positive fact, but on the otherwise 44 percent of the competitions are not organizing a celebration, which hints that they are not competitions at all; mere digital events. 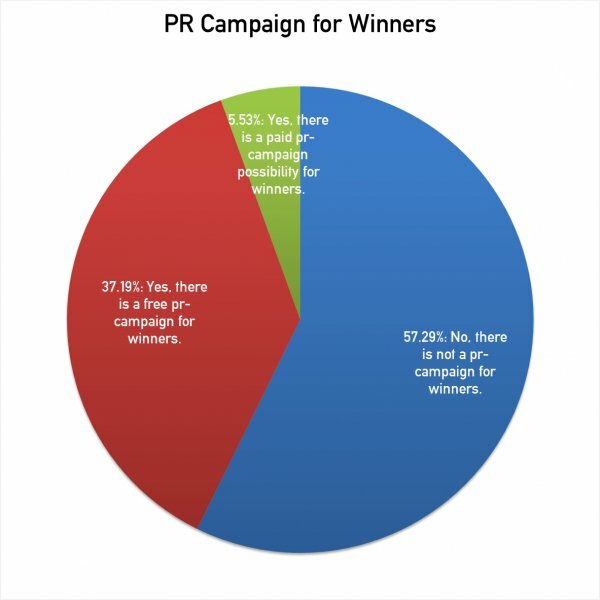 One of the reasons why designers take part in design competitions and awards is for pr and publicity, to gain fame, to advertise and to reach other audiences; as proven by the survey for participants, thus all award and competition organizers must make the designers participation worth it by offering a free pr campaign. This article was added on Monday, 27th of January, 2014 at 05.44 am by author Onur Cobanli Tags: winner services, publication, yearbook, gala, exhibition. Read our copyright policy here.